Tokunation › Power Rangers › Go Go Power Rangers Forever #1 Announced! 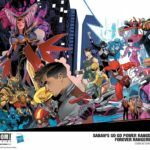 Go Go Power Rangers Forever #1 Announced! Our friends at Boom! Studios released some new info regarding the current state of the Mighty Morphin Power Rangers comics, and a new story arch that will begin with Go Go Power Rangers Forever #1! Writer Ryan Parrot confirmed via Twitter that this isn’t the end of the comics in general, but rather the current story arch which began with Go Go Power Rangers #1. 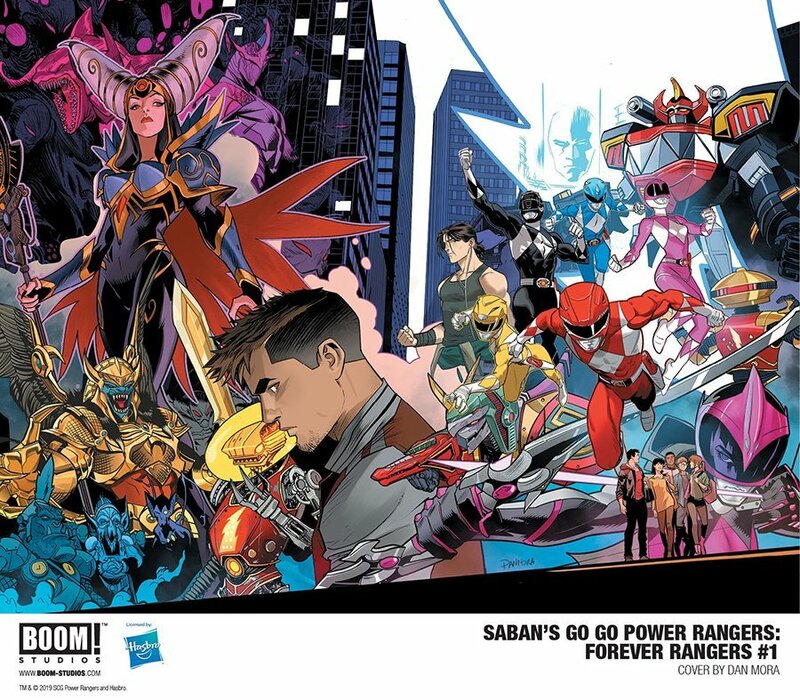 Go Go Power Rangers Forever # 1 will hit store shelves on June 18th, 2019, we included a synopsis for the story in the discussion thread so if you aren’t up to date with the comics make the jump at your own risk. "Is this the end? Alpha One is bent on revenge against Zordon, his creator, and willing to destroy anyone who may stand in his way, including the Power Rangers! They summon every last bit of morphin power they�ve got to halt the deranged robot on his path of destruction and death. But when it looks as though their combined strength might not be enough to stop the murderous and hyper-charged Alpha One from laying waste to Angel Grove, the Power Rangers must reach deep and ask themselves just how far they are willing to go to save Zordon, Angel Grove, and the rest of humanity from Alpha One�s plans."